Some stubborn fats on our body just don’t go away no matter how hard we exercise or diet such as belly, waist, hips, thighs and underarms. With the latest technology now you can say good bye to stubborn fats with CoolAdvantage that takes shorter time, give better comfort and treat more tissue. Do you want to know what is CoolAdvantage all about? Well, it my first time get to know about the CoolAdvantage treatment during the talk organized by Clique® Clinic recently. 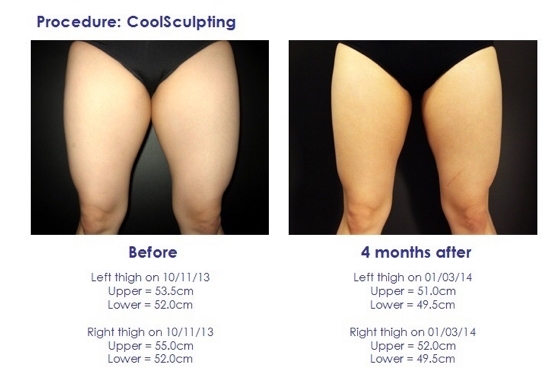 Actually CoolAdvantage is the latest version or revolution of CoolSculpting®. I am sure some of you have heard or the CoolSculpting®, a non-surgical body contouring treatment that freezes fat, causing the body to remove the dead cells, which is then naturally eliminated from your body. Now the best just got even better when Clique® Clinic the first aesthetic clinic in South East Asia to introduce CoolSculpting® CoolAdvantage. Basically, CoolAdvantage is the latest CoolSculpting® applicator that delivers CoolSculpting® cooling technology at a lower temperature whilst reducing treatment time to 35 minutes instead of the standard 60 minutes due to the revolutionary cup and colder temperature. 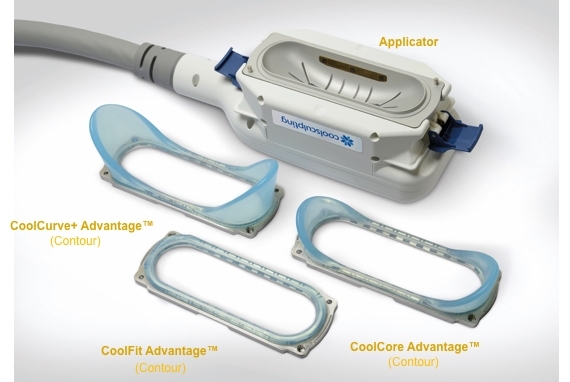 So now you can save more time, according to patients report using CoolAdvantage applicator gives a better comport with minimal bruises.Plus the new CoolSculpting® applicator provides a larger cooling area. Kindly take note, I have not tried any of the CoolSculpting® CoolAdvantage treatment before. I am only sharing the information from the talk organized by Clique Clinic.